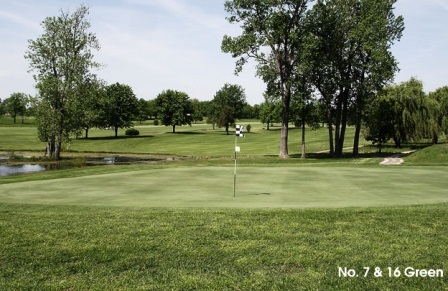 Butler Country Club Golf Course opened in 1956. This is a medium length regulation 9-holes, shot accuracy is required. The fairways vary between hilly and flat, so expect some uneven lies during your round. Water hazards (lakes and creeks) come into play on many holes. Five of the nine greens are well bunkered. 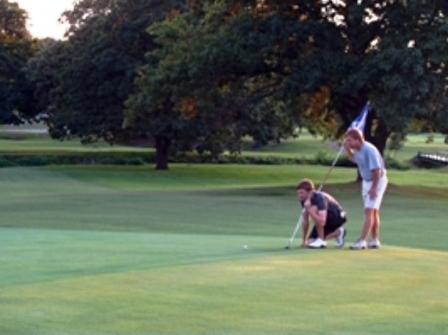 There is an additional set of tees that can be used when playing a double loop eighteen hole round.